An Audiotree live session with This Providence can be streamed here. 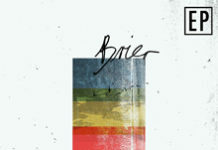 The band's latest EP, Brier, is available now. Tell us what you think! 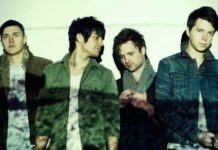 This Providence will be releasing a documentary on the making of their new Brier EP. Check out a quick teaser for it below.